Located between Bargau and Luz in Algarve, Mar da Luz is a self-catering apartment that offers accommodation for 4 persons. It includes access to an outdoor pool and free WiFi in all areas. This apartment is equipped with several amenities, such as TV with all international channels, stereo speakers, heating, air conditioning, washing machine and dryer. There is a garage. 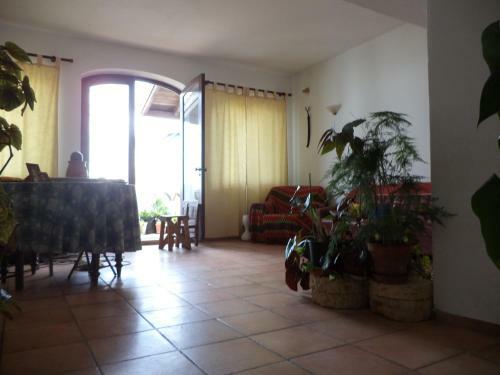 Casa do Joao is located in Lagos and features rooms with access to a balcony with a mountain view. The Lagos centre is 12 km from the property. The unit has accommodation in rooms with one double bed or two twin beds. Set 5 km from Meia Praia Beach Lagos in Lagos, this apartment features a terrace and a garden. Guests benefit from balcony. Free WiFi is featured . The kitchen has a dishwasher and a microwave and there is a private bathroom. Featuring a rooftop terrace with Atlantic Ocean views, this charming property is a 5-minute walk from a sandy Lagos beach. 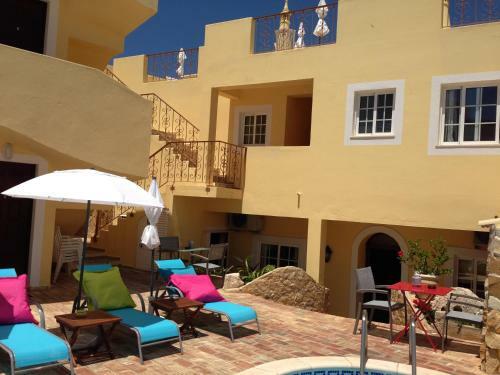 It offers a central courtyard with pool and self-catering apartments with free WiFi and kitchenette.